When I was pregnant, it was really tough to abstain from drinking! I think it’s something about it being “forbidden” that makes you crave it more. I didn’t usually drink more than a glass of wine or so a week, but once I couldn’t have it, I found myself craving fun drinks often! Now that Nora is 4 months old, I can finally try out those drink recipes I’d pinned while I was pregnant. 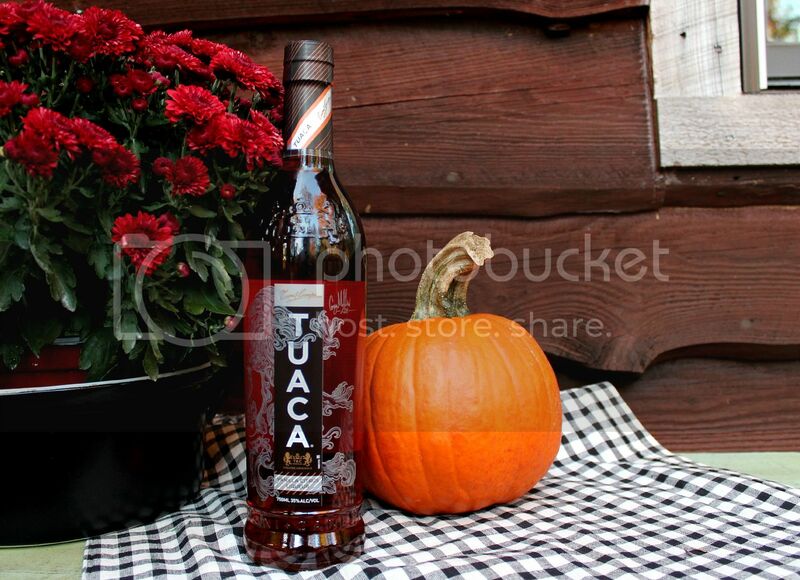 I was so excited to try Tuaca – an Italian vanilla citrus liqueur that’s been in the making for 500 years! So refreshing! I really loved the lime in this recipe – it brought out the citrus tones in the Tuaca, and the vanilla helped to ground all of the flavors together. Absolute perfect (and super easy!) 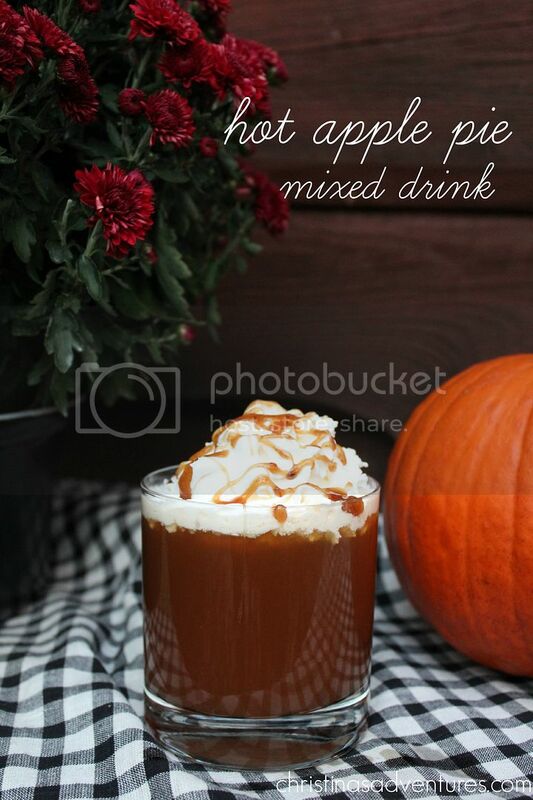 fall cocktail recipe! Imagine sipping on this around a bonfire with your friends – so good! 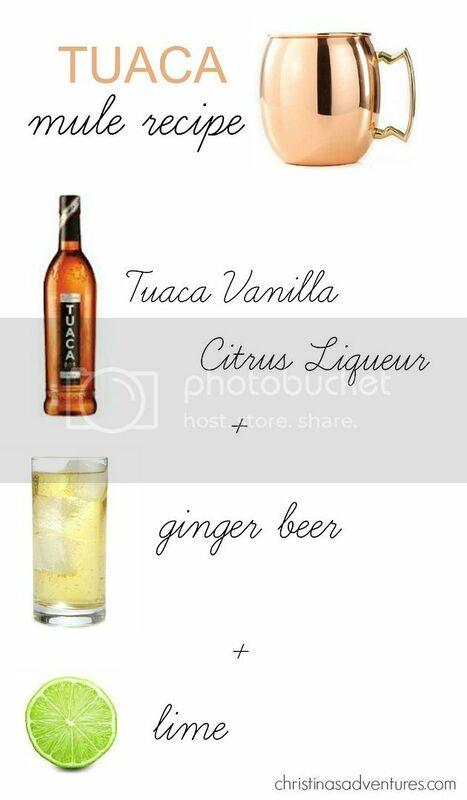 And when it gets warmer out again, I can’t wait to try the Tuaca y Pina recipe too! Of course, if you choose to drink any alcoholic beverages, you should always enjoy responsibly and be of the legal drinking age.